Hosted by KATANA. 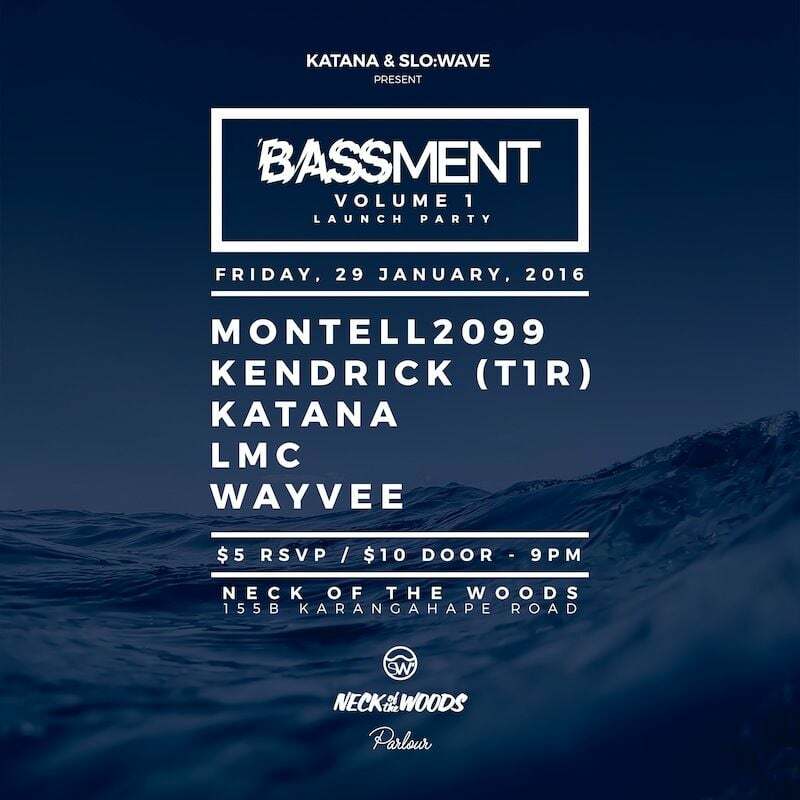 BASSMENT is the monthly Future Bass, Trap, Rap party with local bass music collective Slo:wave - founded by local producers Wayvee & LMC. Sick visuals by Lotech.